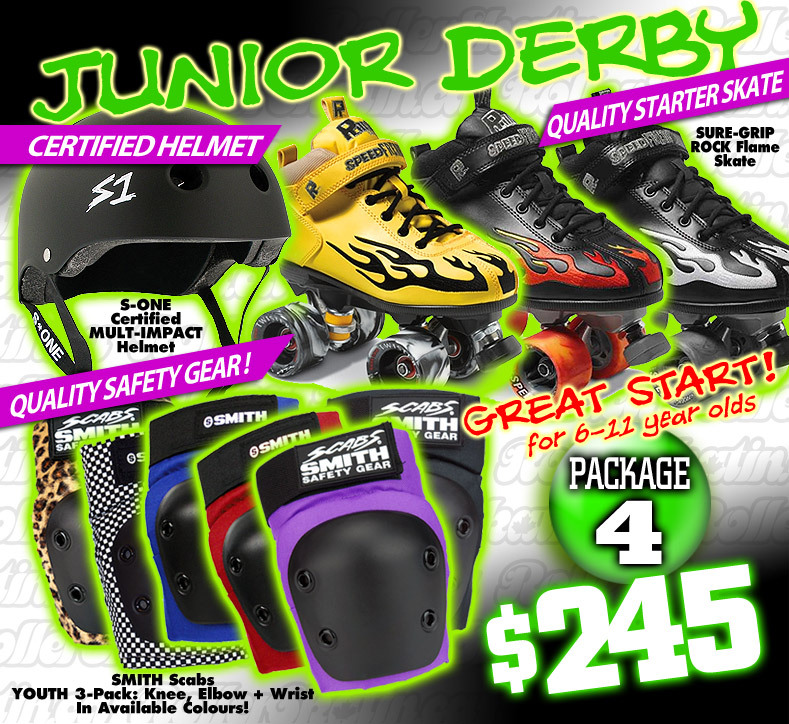 FRESHIE KIT 4 - GREAT START Junior Derby Starter Package! 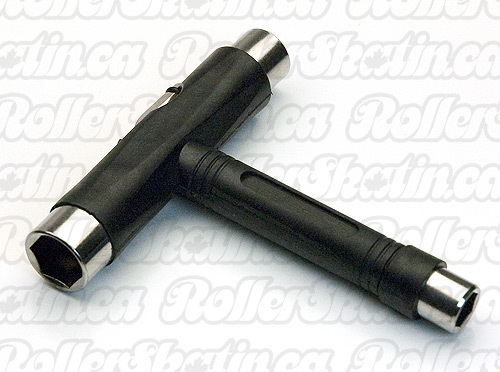 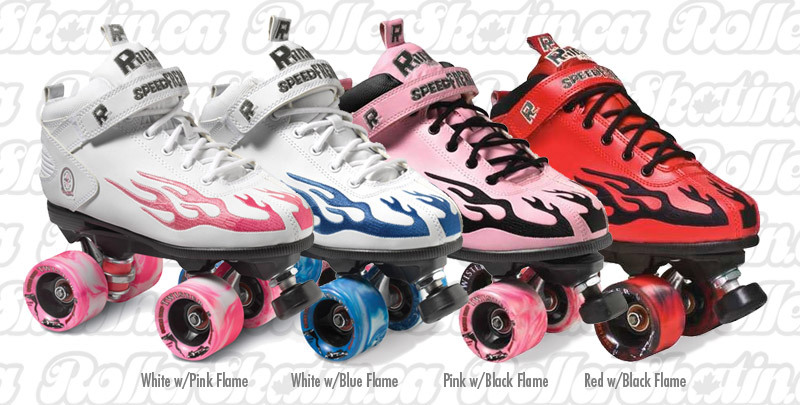 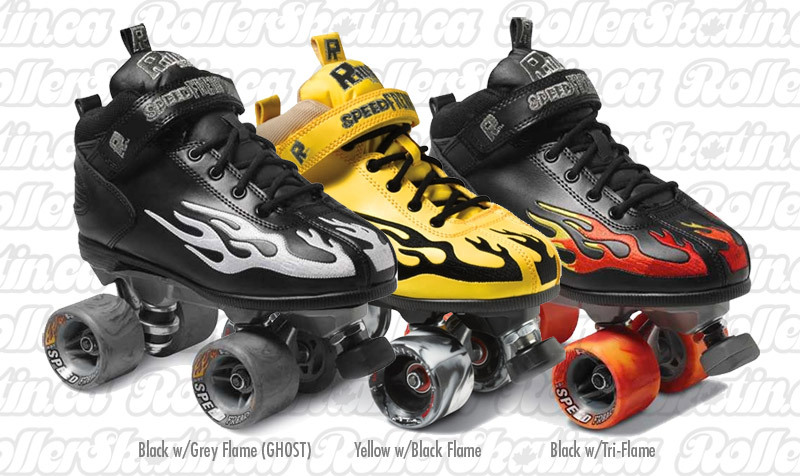 Quick Look: FRESHIE KIT 4 - GREAT START Junior Derby Starter Package! 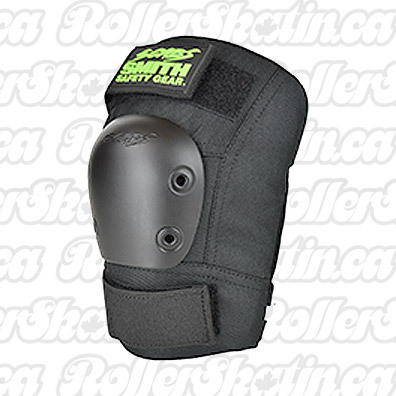 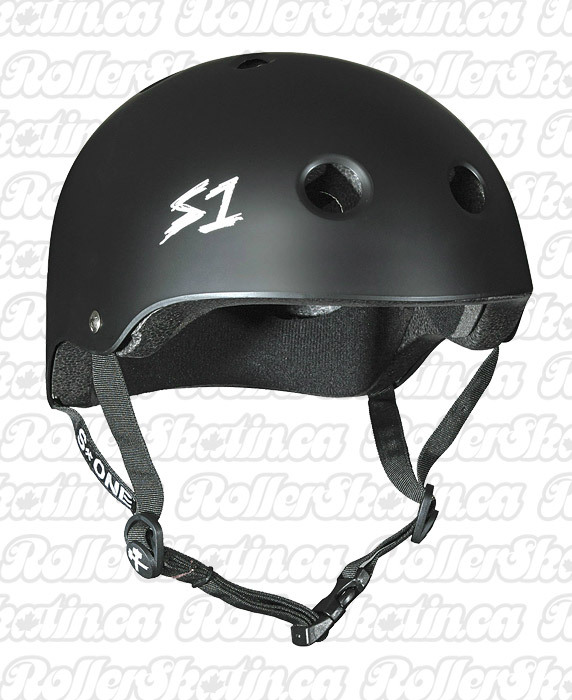 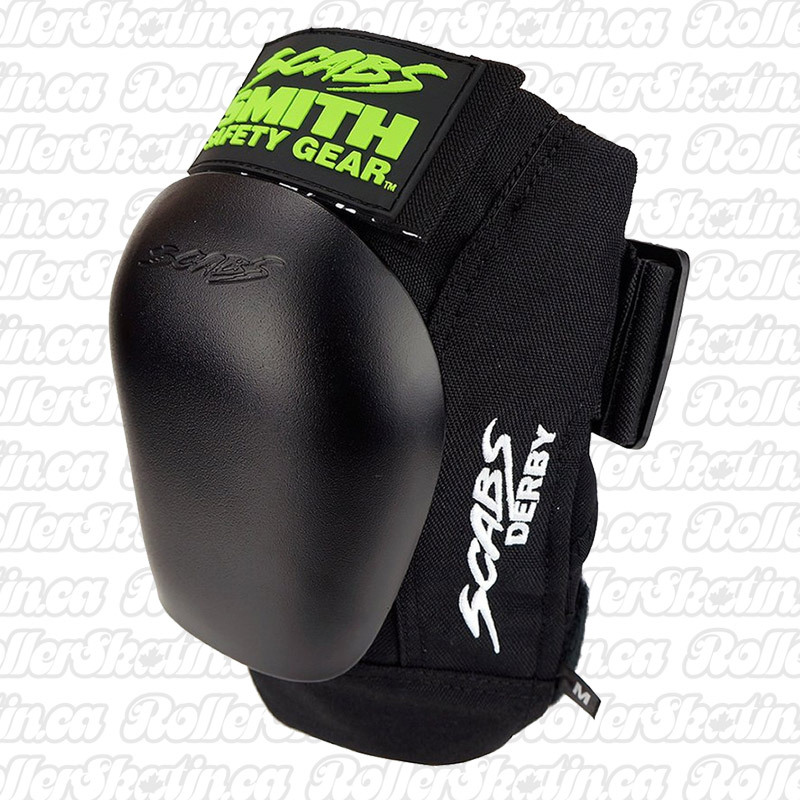 Good Quality Starting Equipment + Safety package for Junior Roller Derby including a CERTIFIED MULTI-IMPACT Helmet! 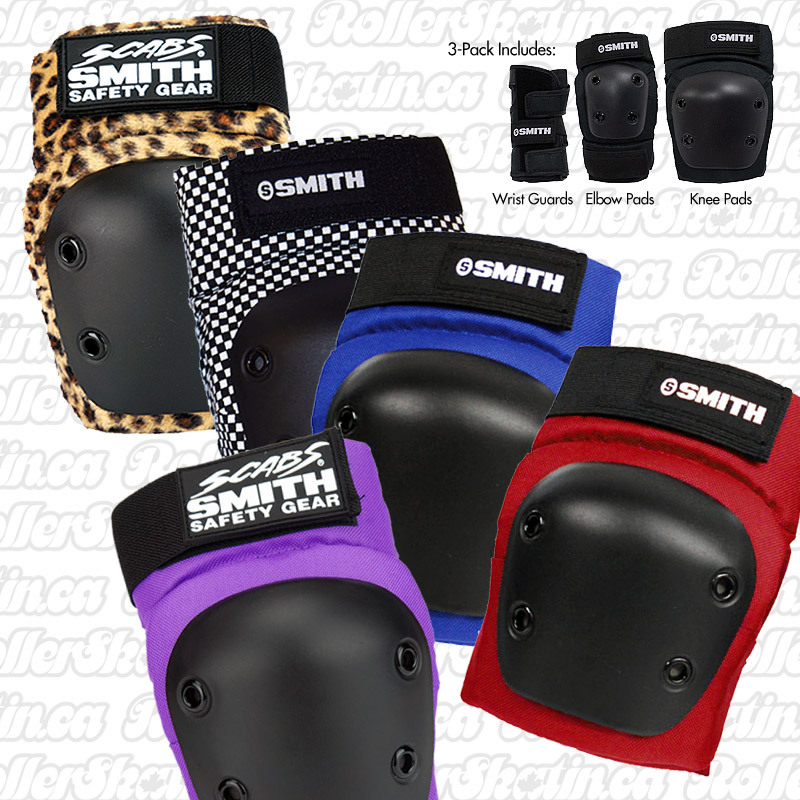 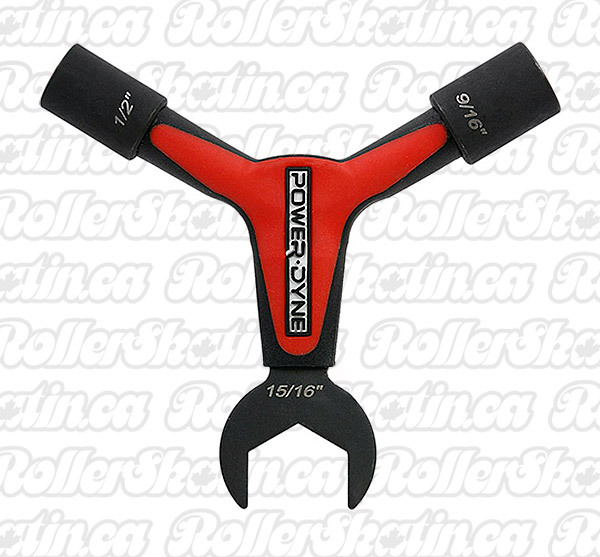 Durable Gear from Long-Standing Reliable brands in the Sport!